Entertaining your house guests with books is fine. However, you cannot just put any book on your coffee table. For example, novels are a big no-no because it takes several hours, days or even weeks to finish reading one. That is why coffee table books exist. This type of book usually has bigger texts and more pictures. It is very similar to a magazine, but it has a specific focus unlike the latter. Its main purpose is to hint conversation starters and kill time rather than tell a story or self-help guides. 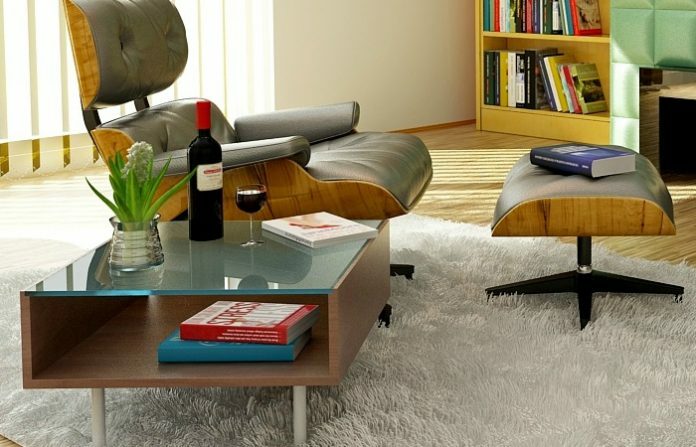 It also includes decorating a plain coffee table with the book’s usual catchy hardcover and big size. To complete your living room, we are giving the best coffee table book after careful research. Regarding the hardcover book version, it has become a #1 New York Times bestseller as expected. It is packed with 400 vividly colored photos. Its cover alone is a parade of colors, perfect for coffee tables. Interestingly, many readers are sharing this book to their kids, much like a children’s book. 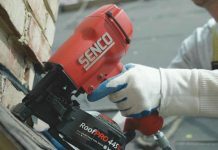 Their aim is to expand their kids’ view of the world. “Alexander McQueen: Savage Beauty” is all about one of the most provocative, imaginative, and influential modern designers. Alexander McQueen is known for his bold creations, going beyond the norm and the typical. He loves to express themes of sexuality, class, race, environment, and religion. Since McQueen constantly proves his magic, this book presents all of his most iconic and unforgettable masterpieces. 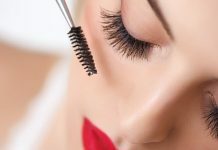 It also includes the timeline of his career, bravely starting from the bottom to the topmost part of the fashion industry. It even shares McQueen’s techniques to achieve the standards of haute couture while utilizing technology and innovation to stay consistent with his signature looks. 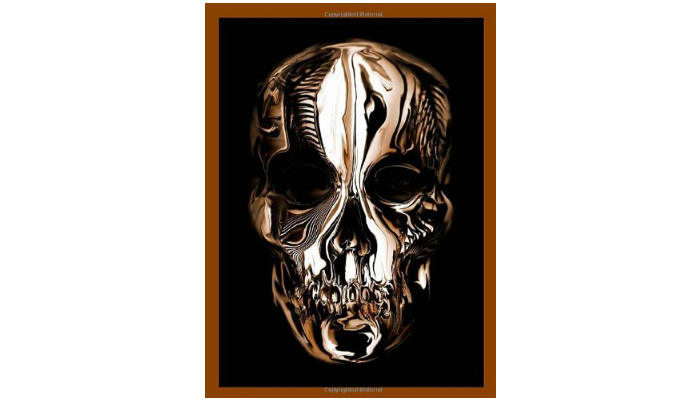 This stylish coffee table book includes a preface from the author Andrew Bolton, an interview with McQueen’s creative director Sarah Burton, quotes from McQueen himself, stunning never-before-seen images by the famous photographer Sølve Sundsbø, and the mesmerizing cover by Gary James McQueen. “What If? 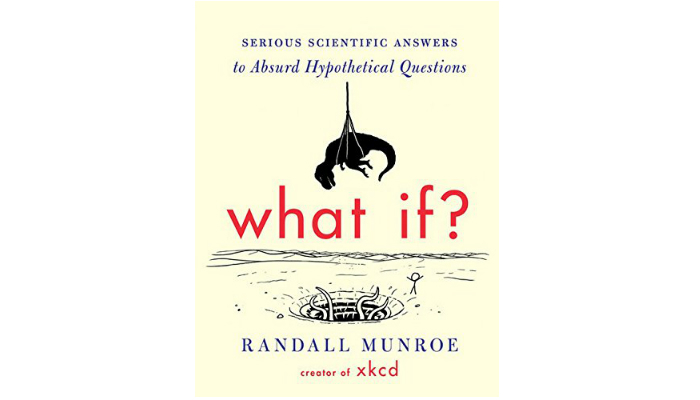 : Serious Scientific Answers to Absurd Hypothetical Questions” is another amusing product from the creator of the famous webcomic simply called “xkcd.” The webcomic revolves around concepts of love, science, technology, and language. This unique book provides funny but educational answers to unexpected questions. 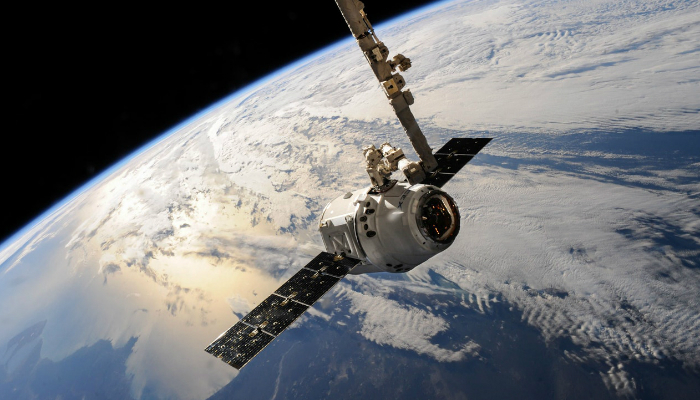 The questions are actually inspired by Randall Munroe’s fans. To effectively answer all of these, no matter how outrageous some are, Munroe really goes the extra mile by consulting operators of nuclear reactors, solving equations, reading declassified military research memos, and running simulations on a computer. Even though the images are just stick-figure drawings, everything is adorable and goes well with the contents of the book. Each subject is only discussed briefly, so this book is worthy to be placed on a coffee table. Talking about conversation starters, this coffee table book has all the right stuff. 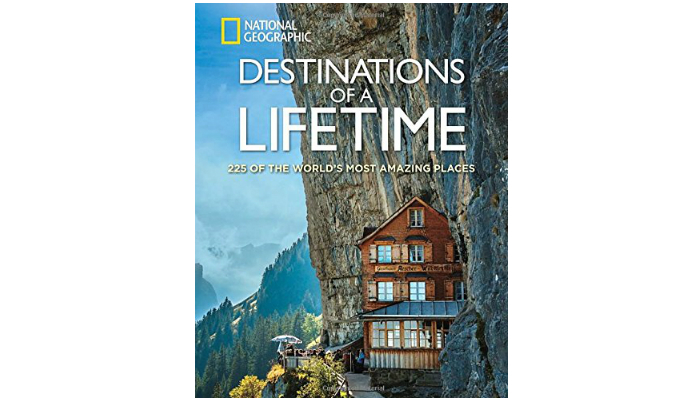 “Destinations of a Lifetime: 225 of the World’s Most Amazing Places” is the book equivalent of one massive tour around the world. It is a compilation of breathtaking photographs of the most remarkable destinations on earth. It will definitely give ideas for your next vacation trip. This book will tell you what to do as well as where to stay and eat in a certain destination. This picture book guarantees high-quality images because they are taken by world-renowned photographers. It is also an inspiring one since each photo has a corresponding text that will you blow you away. Expect to see different kinds of architecture, ancient streets, rainforests, seashores, cityscapes, artworks, islands, and monoliths inside. Your guests will surely be entertained regardless of their age and personality. 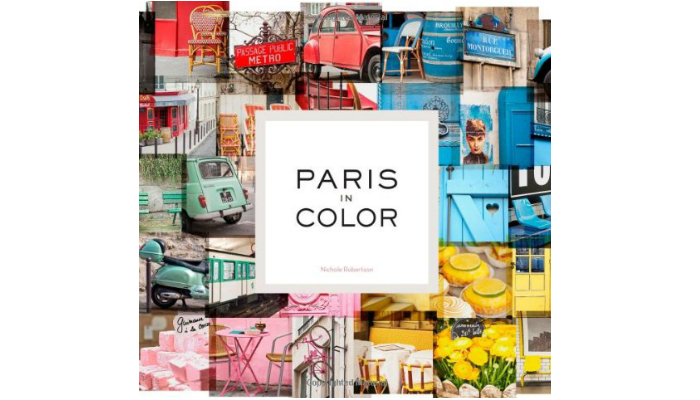 “Paris in Color” is the best coffee table book for homeowners and guests who love elegant things, including the most romantic city in the entire world. It gives you a visual tour by following the flow of colors as you turn the pages. For example, you will find a white door, blue bicycles, and an orange chair in a café. Despite the variety of subjects and colors, the layout is neat for easy scanning. This book greatly captures the culture, lifestyle, and history of Paris. 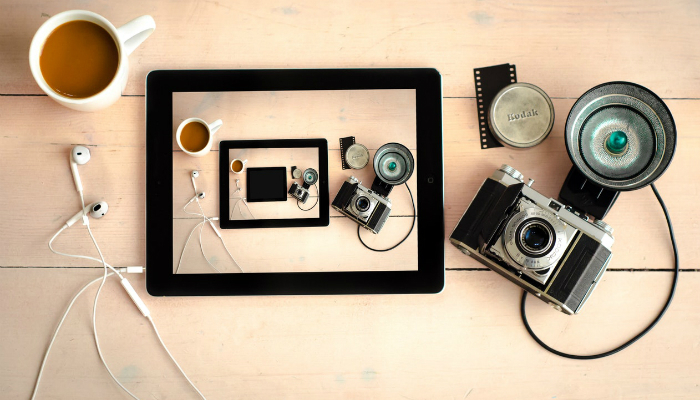 The photographs are full of details so you can feast your eyes on each image. Aside from people who love Paris, enthusiasts of design and art will also enjoy this book. You can give this picture book as a gift to your loved ones during various occasions and holidays. “Underwater Dogs” is one irresistible book. Almost everybody loves to look at silly pictures of dogs, so all of your guests will probably love this coffee table entertainment. 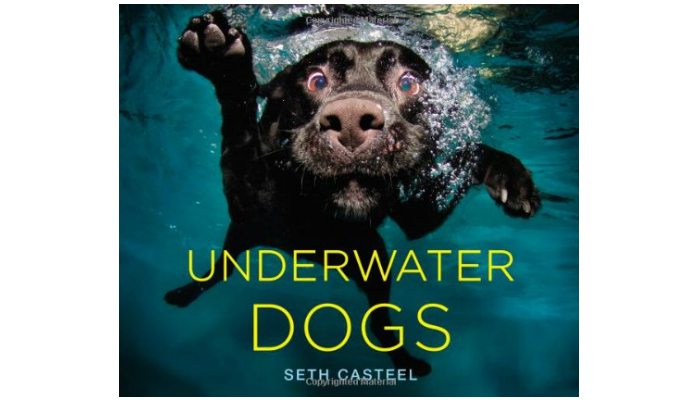 The magic of this book is that there are a lot of common ways to capture canine silliness, but Seth Casteel decided to go the other way and use swimming dogs instead. Get ready to smile from ear to ear as dogs bare their teeth in a goofy manner, have some crossed-eyed moments, and show their distorted faces as they swim. Various dog breeds can be found in this book, so there are a lot of different wacky faces all over the pages. This coffee table book has over 80 dog portraits taken by the author himself. Casteel is an award-winning photographer focusing on animal portraits. 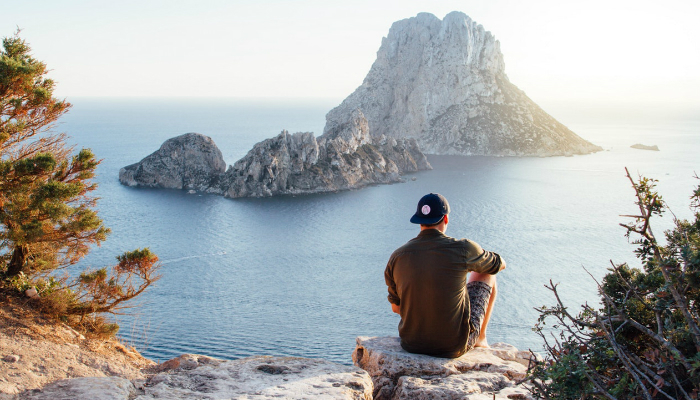 If you want to read a travel book with more depth during your free time, you can check out our take on the best adventure books. 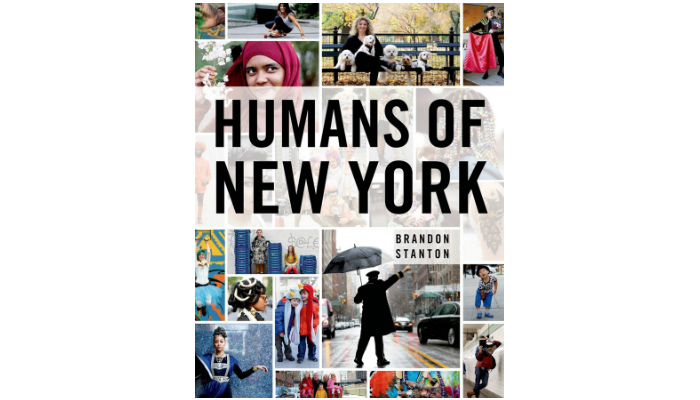 We selected “Humans of New York” as the best coffee table book. It has a heartwarming impact once you browse the photos. 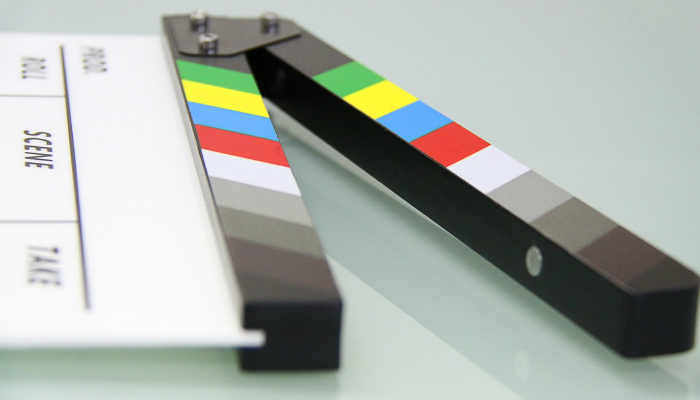 The effect is similar to what its blog and social media counterparts give. Other coffee table books are full of pictures as well. However, most of them are forgettable and generic since they only focus on aesthetics. Meanwhile, in exploring for the best coffee table book to add to your collection, make sure to check titles from different categories. 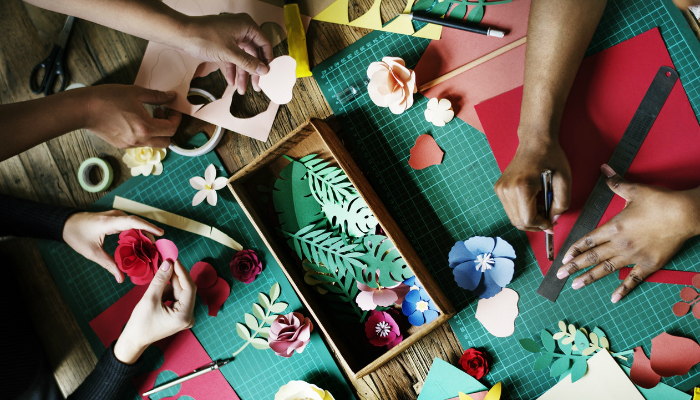 Again, these categories are arts, photography, crafts, home living, humor, entertainment, science, math, and travel.